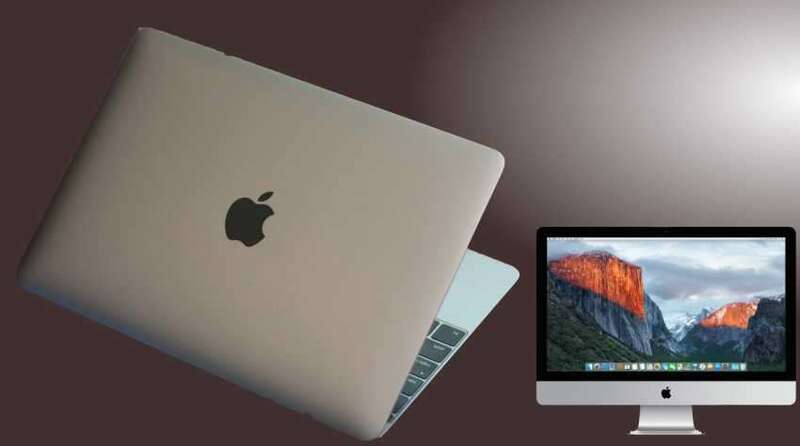 According to a report, Apple is planning to announce the new versions of iMac desktop, MacBook Air and MacBook Pro in the October. Also they are planning to introduce a new 5K standalone monitor in collaboration with LG. Apple Inc. which has the reputation of introducing new technology to the world along with the best physical appearances– recently announced their upcoming releases. The report states that the new MacBook Pro will be thinner and will include an OLED based touchscreen strip along the top of the flatter keyboard, and will present functions that dynamically fit the current technology. The rumors are that the new MacBook Pro could also contain a keyboard display with dynamic function buttons. The new iMac will be equipped with an AMD graphics processing unit (GPU). Also, the new iMac would be featuring MacBook Pro’s touchbar. It is expected to boast four USB-C ports. The report makes it nearly certain that the focus of Apple’s just-announced September 7 media event will be on the iPhone 7 and the second-generation Apple Watch, the latter of which has now been confirmed for the event. Apple will also provide updates about its software, including iOS 10, macOS Sierra, watchOS 3, and tvOS 10.